All you need to know about the latest thinking in website design. The three to six months of an all-consuming website redesign, the inevitable budget blow outs and that sneaky feeling that you haven't actually tested whether your target audience will respond positively to it. ...Oh and we forgot to mention, its just cost you a large proportion of your annual marketing budget, anywhwere between $18,000 to $80,000. The "Growth driven design' methodology for website (re)design is rapidly gaining traction as an altogether better way. Agile, affordable and based on real data from your visitors. 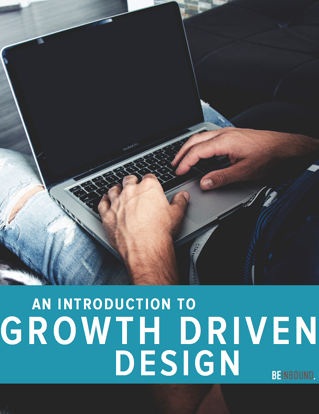 To learn more about this approach download our Growth Driven Design eBook. Please fill in your details on the form to the right.